Robbins JW. 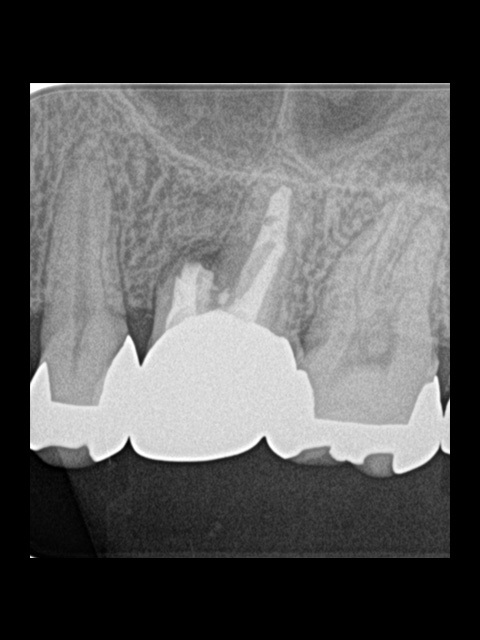 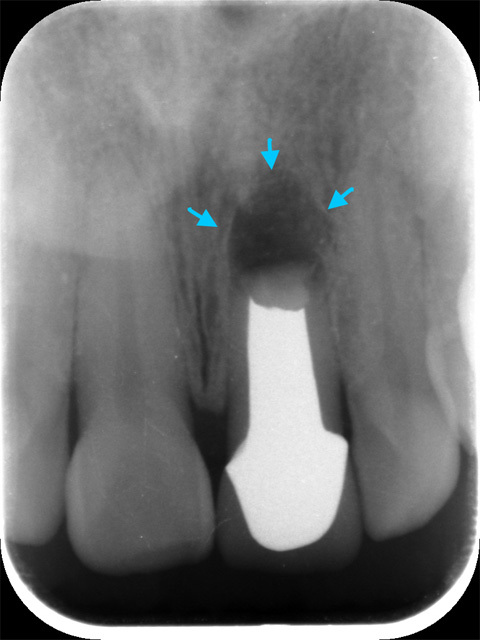 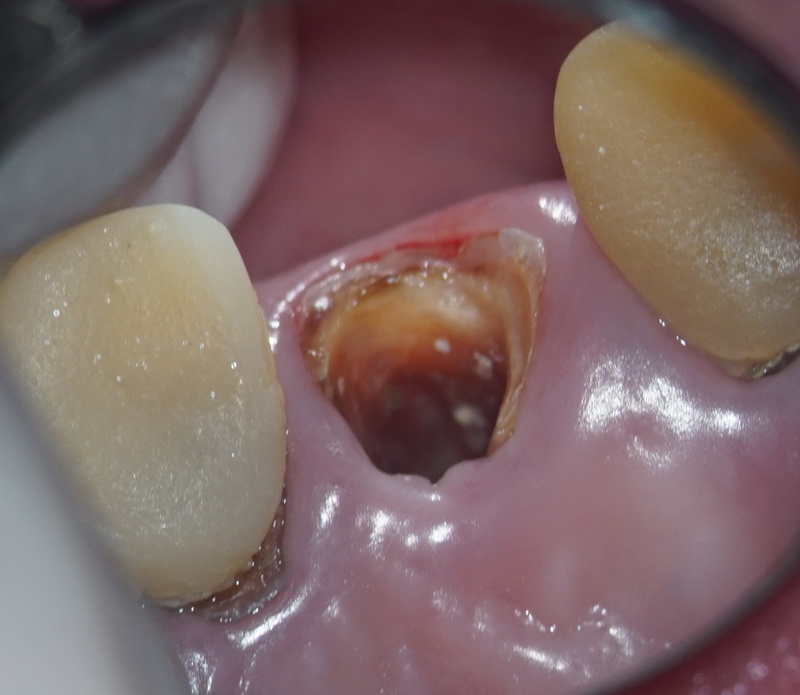 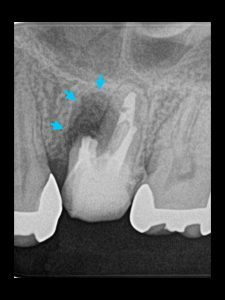 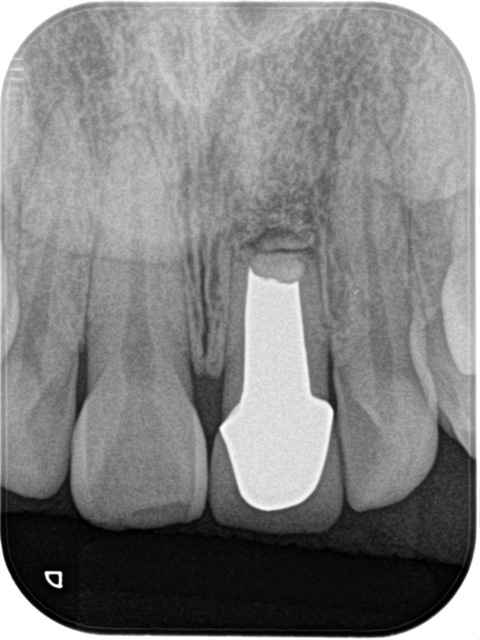 Restoration of the endodontically treated tooth.Dent Clin North Am. 2002 Apr;46(2):367-84.